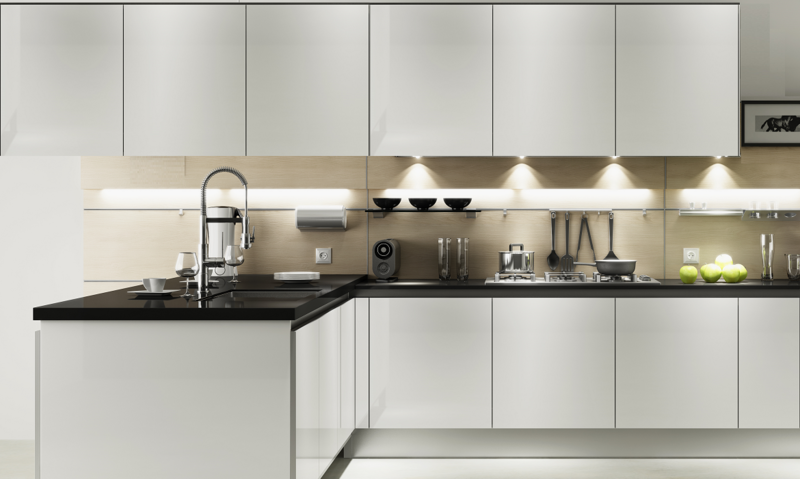 Organize the space in your kitchen with the help of the online designer. 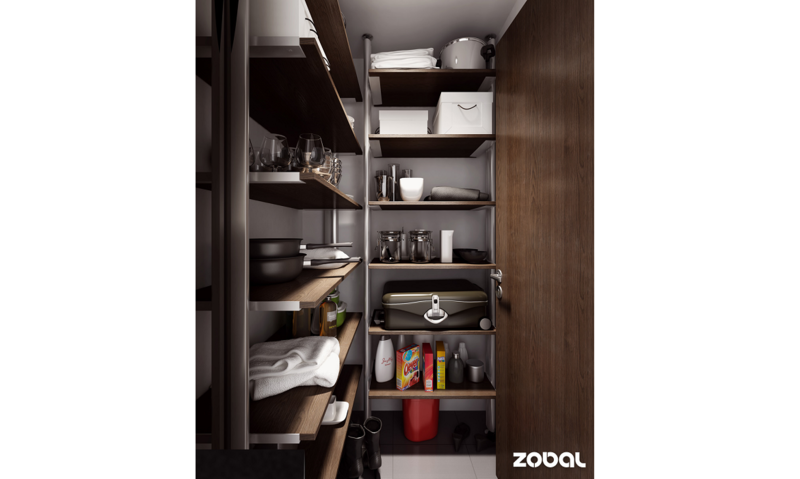 Garner Wharf has selected popular accessories from the Zobal, Blum and Krono ranges to create designs that will fulfill the needs of the poshest person. 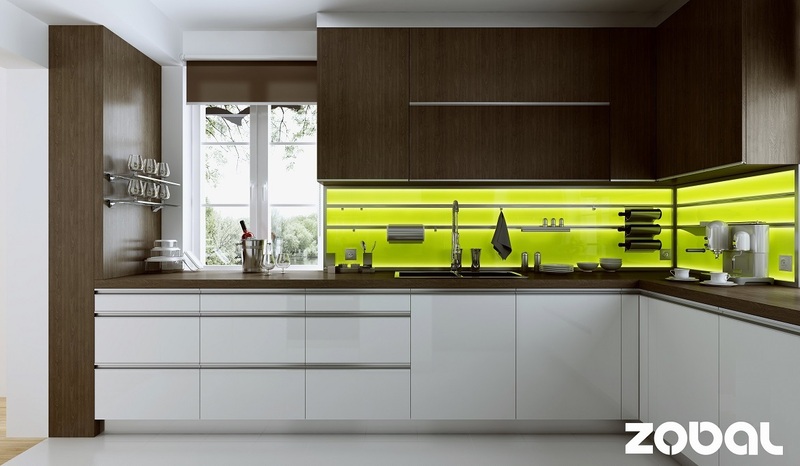 Select from a variety of combinations and make your kitchen functional with flow. You don’t need to go through thousands of designs as the preselected designs allow you to create and materialise your bespoke kitchen. Give interior a fresh décor with selected graphics. 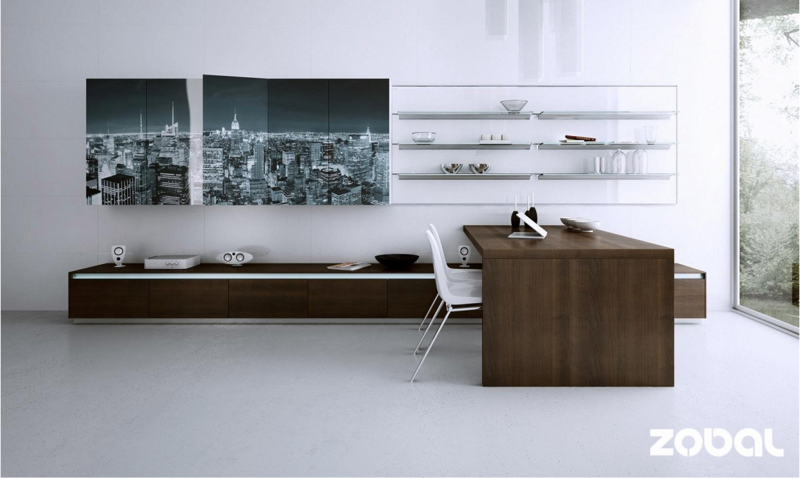 Select from glass or illuminated LED panel for an innovative finish in your kitchen, bathroom, wardrobe or living room. Themed graphics on glass will improve the visual aspect of the product and underlines its character. 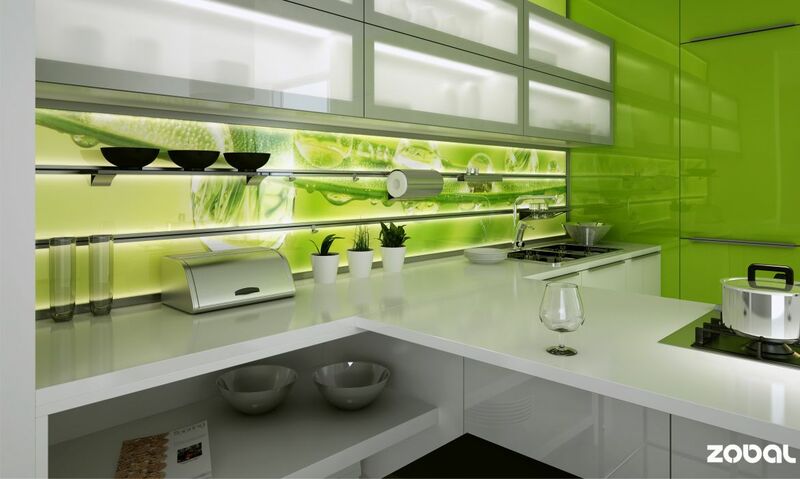 Glass work tops, cabinet doors with graphics or themes on your walls are the alternatives to standard solutions. 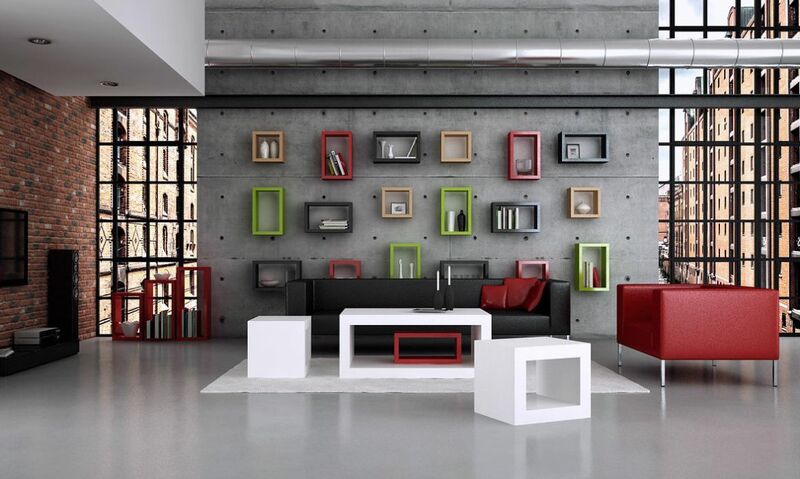 Rectangles and squares are a good and effective way to allow you to rearrange your interior. Get more free space in your home, patio, office, restaurant or hotel. Geometrical forms introduce an intriguing element within a relaxing space or for the rapid organizing of space when work needs to be done. Rectangles and squares are not just for decoration, they also introduce interior spaciousness with a sleek finish. 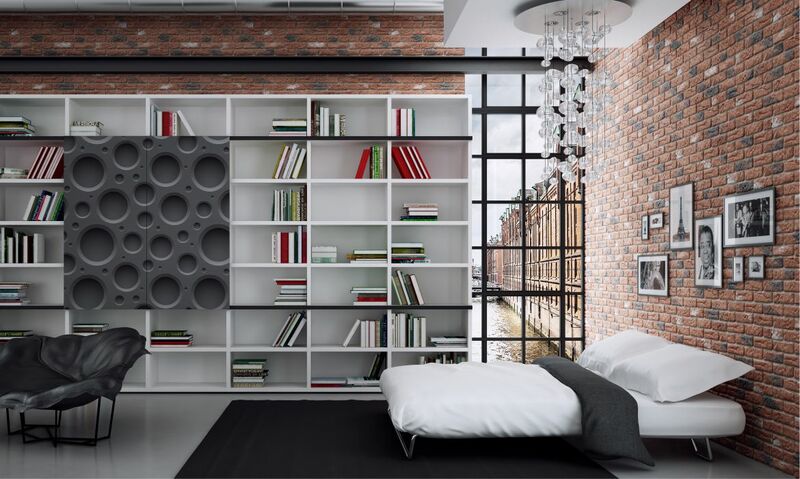 Design an ideal shelf space system for your personal library or wall unit with Garner Wharf Shelf System. Create your own shelve system from the basics or select from various professionally made designs within the online designer. The Garner Wharf application can also extend your existing shelving space. Garner Wharf is an innovative solution for storage while providing you with a functional space. 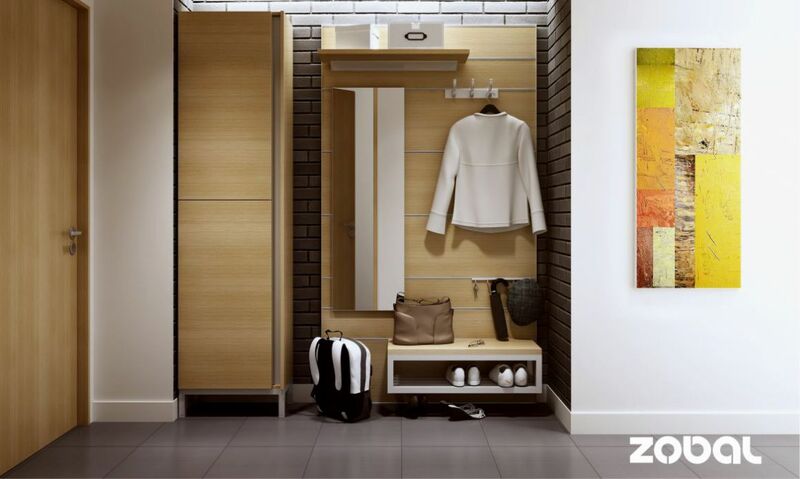 Organize the space in your hall way or wardrobe. The mini wardrobe pictured above is one of the example designs you can order within the online designer. Explore the online designer to create functional and practical furniture. The suggested designs by Garner Wharf are proven to work in any room. Customize your design for your own needs and availability of space. 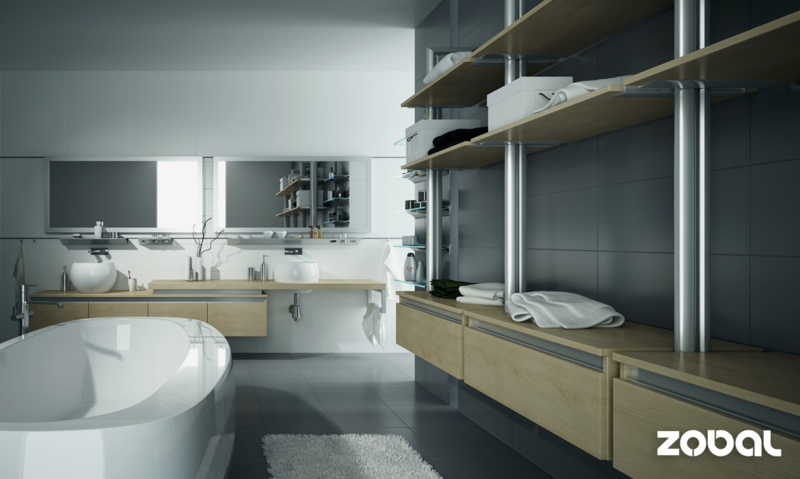 Create a new look in your bathroom. Create your own design using various accessories to achieve a modern appearance with functional space. 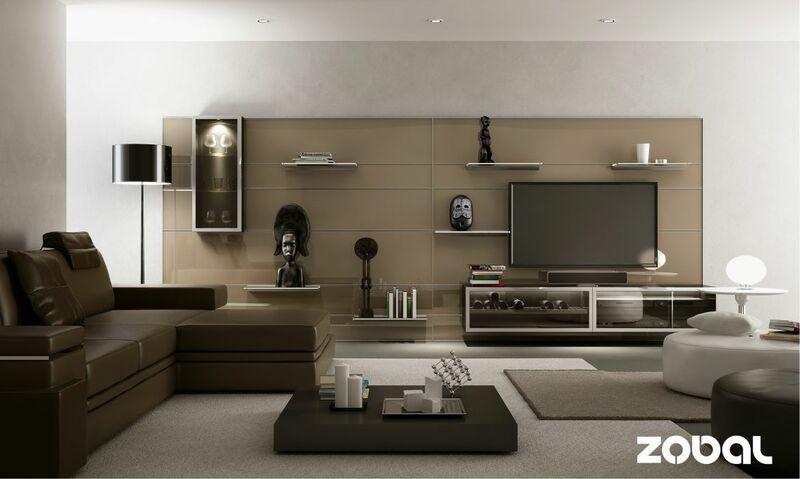 The available visualizations will help" you decide which C shaped shelves will suit your room the best. Lifting base units from the floor onto the wall using slotted profile system that allow you to arrange affordable accessories on any horizontal line. Products from the Garner Wharf range allow you to create contemporary interiors. Get inspiration while attaching furniture to the slotted profile system either for permanent use or the flexibility to change layout when needed. Choose from modern, Scandinavian minimalism, classic or traditions slotted profile systems. You can easily change the character of your interior to vintage or industrial. 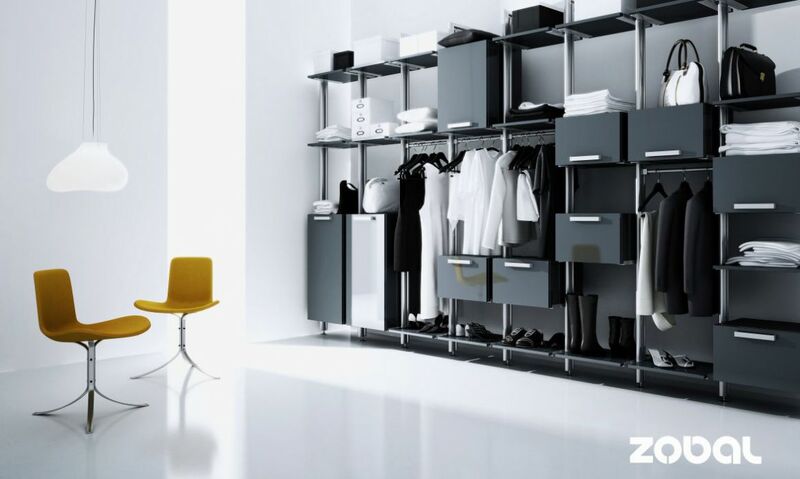 Arrange your office space with the help of the online designer by attaching quality accessories available from the Zobal, Blum and Kronospan ranges. Create a office system with multimedia accessories for new, interesting details which will compliment your décor. 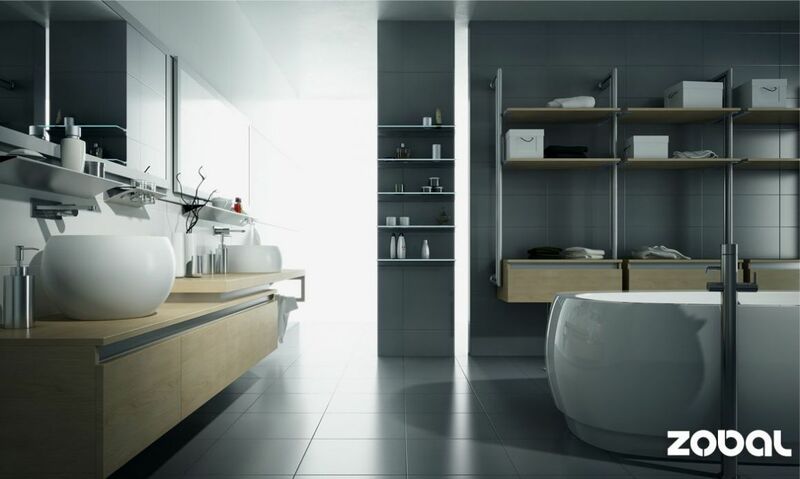 By using the wall system you unlock an unlimited number of different practical arrangements. 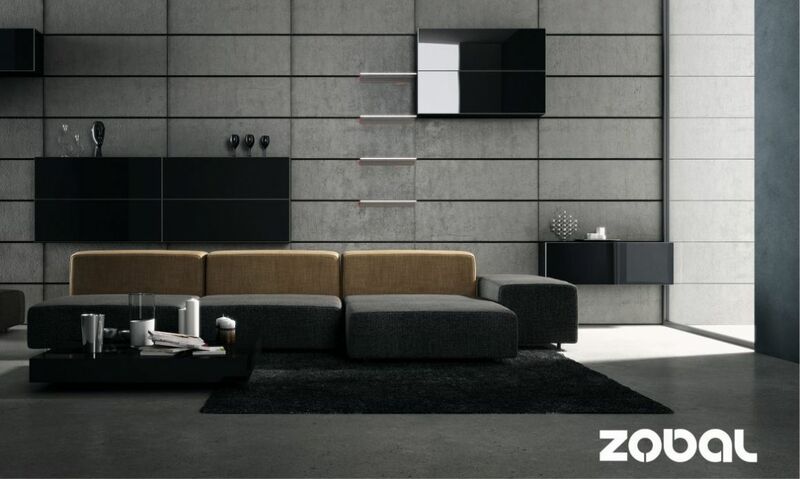 With this type of installation you can create elegant layouts of furniture using the Zobal range, which can be complimented with accessories form Blum and Kronospan range. The essence of this shelving system is the ability to set up shelve elements, hangers and cabinets in any way you desire. It also allows you rearrange the set up with minimal effort, even while they are in use. All furniture is shipped fully assembled and made with the European Union. Modular furniture system offer high flexibility to fit any layout without compromising on space.